Download and dive into complete, informative guides that’ll help you master key parts of the digital PM role. Even in the era of agile-everything, a well-crafted project plan is still essential for managing projects well. This guide starts by covering the fundamentals of project planning—learn what a project plan looks like, why it matters, and see an example project plan. 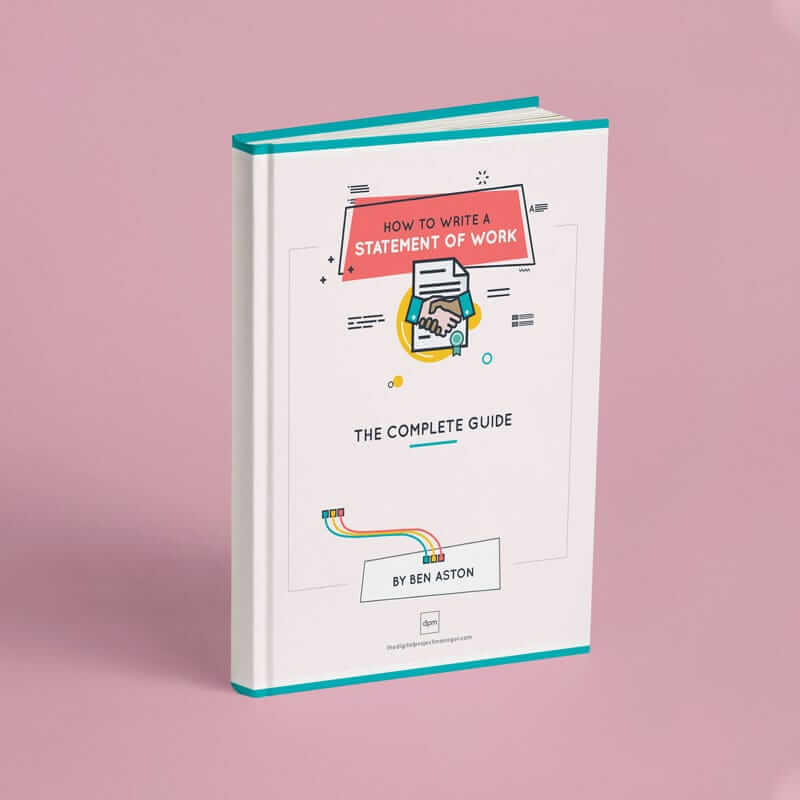 Then, follow the step-by-step guide and convenient checklist to create a complete, useful project plan that will guide your projects from start to finish. This e-book is exclusive to DPM Members. Already a Beta Member? Log in. A good estimate means you get the right amount of funding to successfully deliver a project. But estimating a project and creating a budget that works for both your agency and your client is practically an art. Clients want more, for less. Agencies want bigger margins—they want to do less, for more. 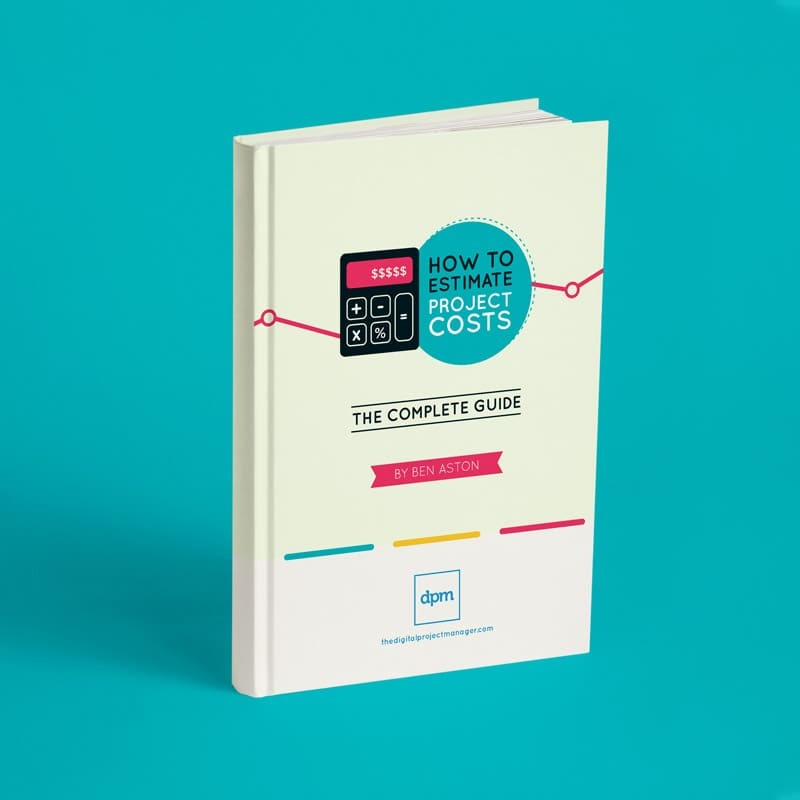 This guide helps you estimate projects and create project budgets that are win-win for both your agency and your client. Learn the types of estimates you can create, see an example project budget, and use the estimation checklist and list of techniques to build an accurate project estimate in this step-by-step guide. Your Statement of Work is one of the best (and worst!) weapons in a project manager’s arsenal. It can serve as the one piece of documentation that saves you from a world of trouble, but on the flip side, it takes a lot of work to produce. This guide helps you create a SoW that will be your best weapon. Learn what a SoW is, what purpose it serves, what to include, and how to make use of it throughout your project. Check out a few SoW examples and follow a simple 7-step process to write a solid SoW that contains the right level of detail to set your projects up for success. So you think you want to become a digital project manager? This guide is for anyone considering a career as a Digital Project Manager (DPM). Here’s everything you need to know to get started in the Wild West of digital project management! 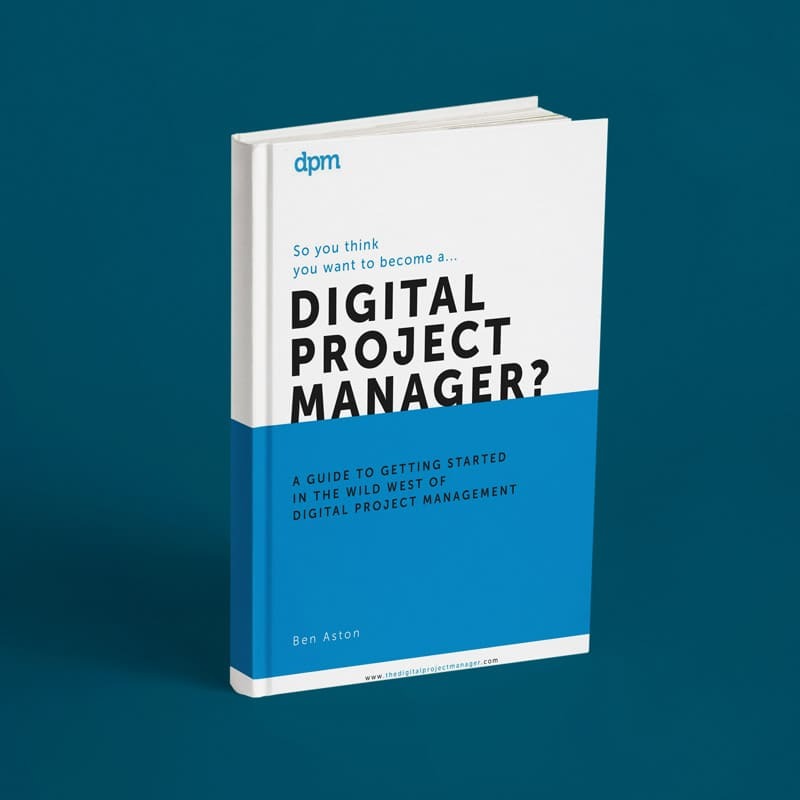 In this guide, you’ll learn what being a DPM is all about; what digital project management is and what types of things they do. You’ll take a look at what makes a great DPM: exploring character, competence and chemistry so you can discover which areas you can further develop. Then, learn how to begin as you read about the steps to take in order to start your DPM career.